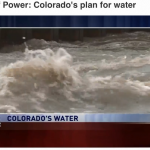 National conservation and sportsmen groups applauded recent proposed changes from the Bureau of Reclamation intended to prioritize projects that keep water in the Colorado River when evaluating potential recipients for water conservation grants. This comes at the conclusion of the 30-day public comment period to review and provide feedback on the Bureau of Reclamation’s proposed changes to the WaterSMART Water and Energy Efficiency Grants Evaluation Criteria. 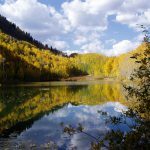 WaterSMART is an initiative of the Bureau of Reclamation to improve water conservation and help water resource managers identify strategies to bring the demand for water in balance with supply. The proposed changes to the evaluation criteria for these WaterSMART grants will give greater consideration to projects that offer multi-sector benefits, especially projects that keep water in rivers, or return water to rivers, and will encourage greater collaboration between on-farm and off-farm efforts. “With increased demand and a 15-year drought depleting the Colorado River and threatening the recreational activities we love, it’s more important than ever that we protect the river and the wildlife that depend on it. 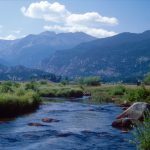 These proposed changes would help maximize conservation efforts and improve water efficiency – while also protecting the vibrant fish and wildlife we all enjoy,” said Scott Yates, Director of Western Water and Habitat Program at Trout Unlimited. “The proposed WaterSMART criteria are key to building a sustainable and drought-resilient water future. 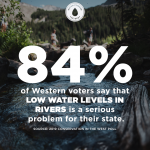 Restoring the health of our rivers and streams is integral to reducing the risk of water shortages, creating flexibility in water management, and improving the reliability of water systems,” said Matt Niemerski, Director of Western Water and Public Lands Policy at American Rivers. 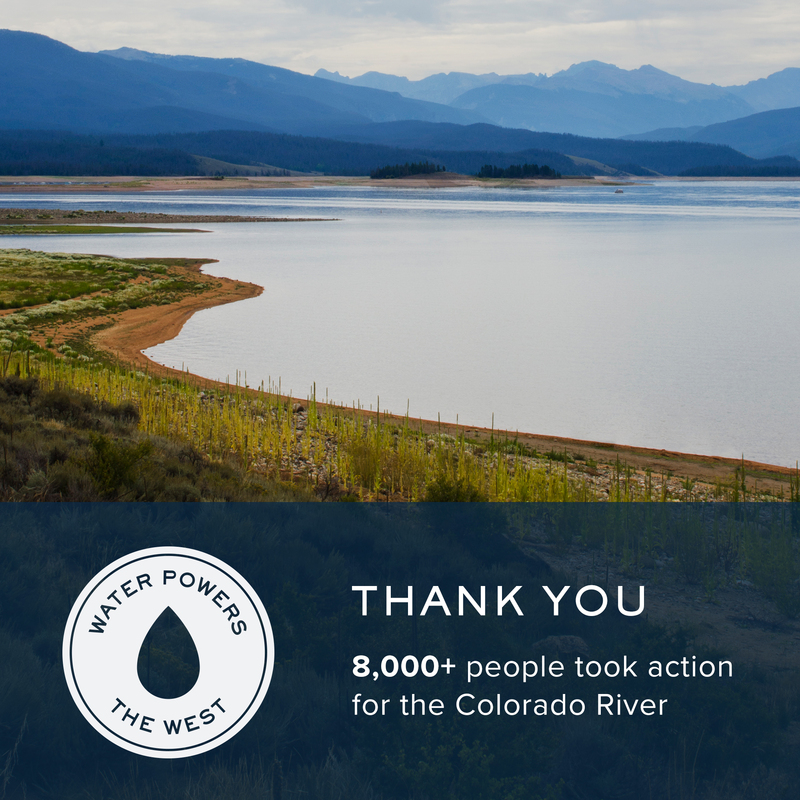 “The proposed criteria recognize the value that improved flows have for hundreds of bird species, countless wildlife, and the local communities that depend on a healthy Colorado River. It’s pretty simple: when the environment benefits, so do people,” said Karyn Stockdale, Director of the National Audubon Society’s western water program. WaterSMART provides grants to improve community water delivery systems and infrastructure. The grants have been a powerful tool for spurring collaborative, locally-led water conservation projects. The 243 grants issued from 2010 to 2015 went to projects that save an estimated 557,000 acre-feet of water per year—enough to provide water for more than 2.2 million people. Following the conclusion of the public comment period, the Bureau of Reclamation will work to finalize grant evaluation criteria before publishing the funding opportunities for WaterSMART in November.